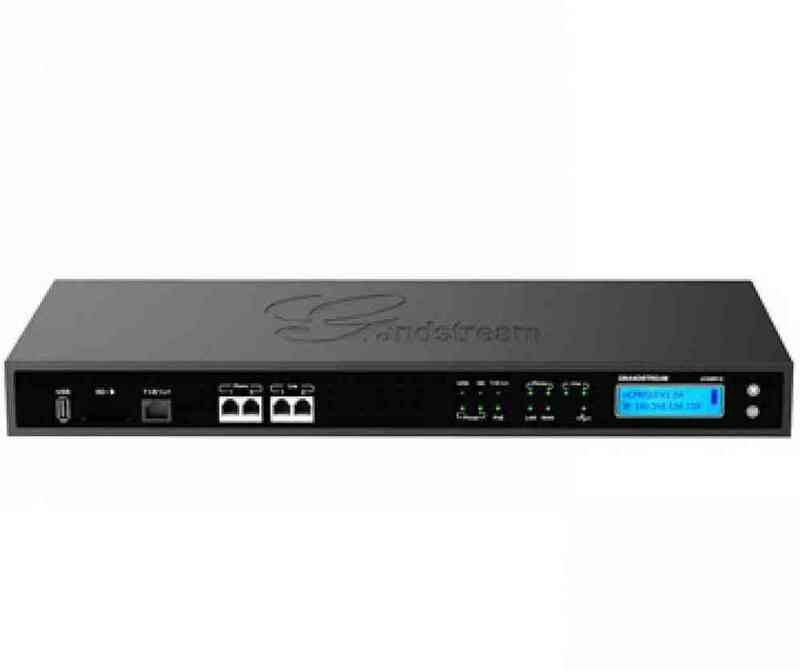 The Grandstream IP voice & video products offer the best price-performance point in the industry. 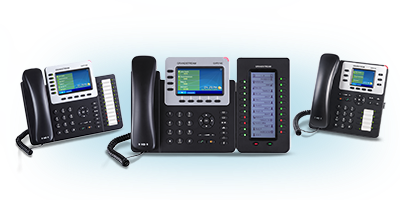 All of our products and solutions are designed to fully leverage the benefits of VoIP broadband networks. Each portfolio is based on SIP standard and is feature rich – supporting both traditional and advanced features – support a broad range of voice codecs, and are easy to manage through web-based GUI interfaces. 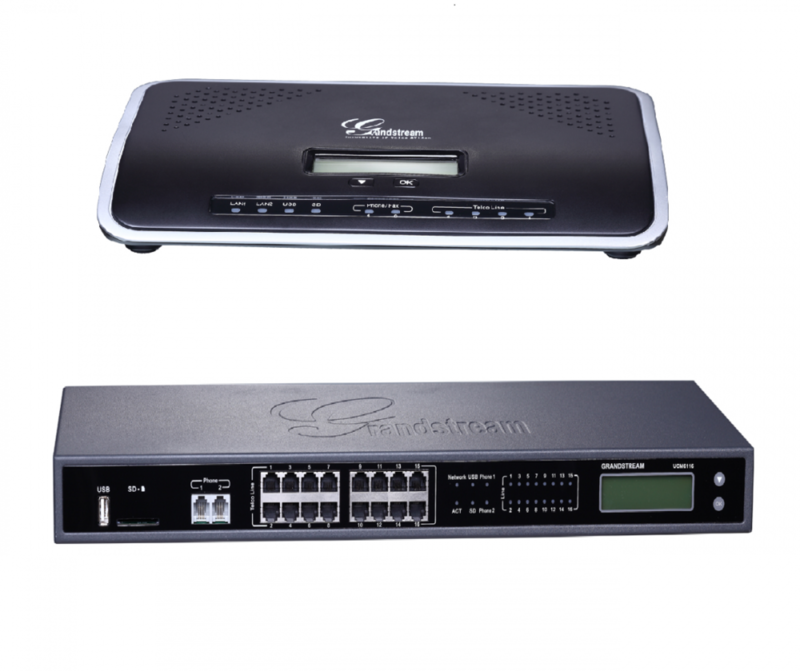 Grandstream DP series of DECT Cordless IP Phones allows business, retail, warehouse and residential users to mobilize the power of VoIP telephony. 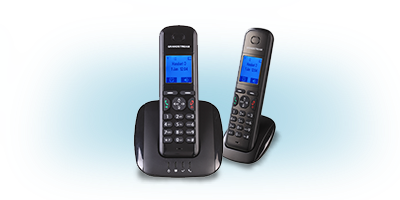 These Cordless IP phones allow users to move around an office, store, warehouse or home while always having access to their phone lines. 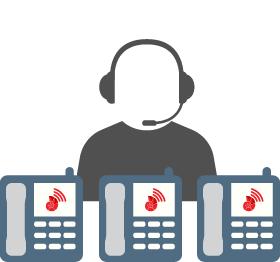 Utilize mobility and call efficiency to increase the productivity throughout any communications network.